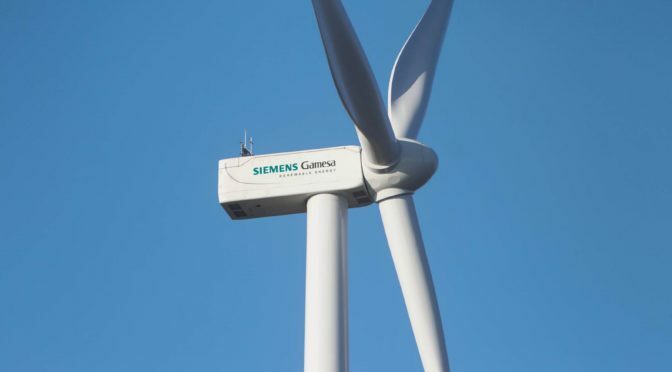 Siemens Gamesa Renewable Energy (SGRE) announces the order for the 235 megawatt (MW) Överturingen wind park in central Sweden. 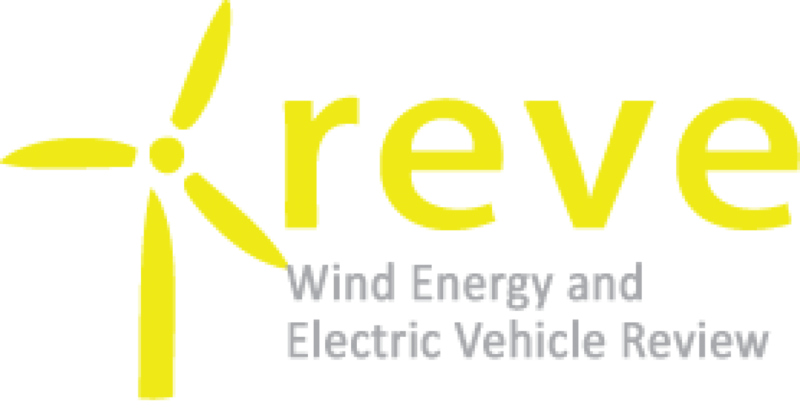 The scope of the project is to supply 56 units of the SWT-DD-130 wind turbine rated at 4.2 MW each, including delivery, installation and long term service. The customer is the Green Investment Group (GIG), a business of Macquarie Capital. The Överturingen wind park was developed by SCA in close partnership with Siemens Gamesa. With a tip height of 220 meters the turbines will be amongst of the tallest structures in the Nordic countries. They are more than 30 meters higher than the highest building in Scandinavia today. Installation at the site in the Ånge community, situated halfway between the cities of Sundsvall and Östersund, is scheduled for 2019 with full commissioning the same year. Manufacturing of nacelles and blades is planned in the Siemens Gamesa facilities in Denmark. Other essential construction work will be sourced from local companies. Present in Sweden since 1992, the accumulated base installed by Siemens Gamesa accounts for nearly 1.3 GW and more than 500 turbines.